Over 200,000 books will be up for grabs at the Wake County Public Libraries' annual Book Sale! Pick up some favorite books and discover new reads. 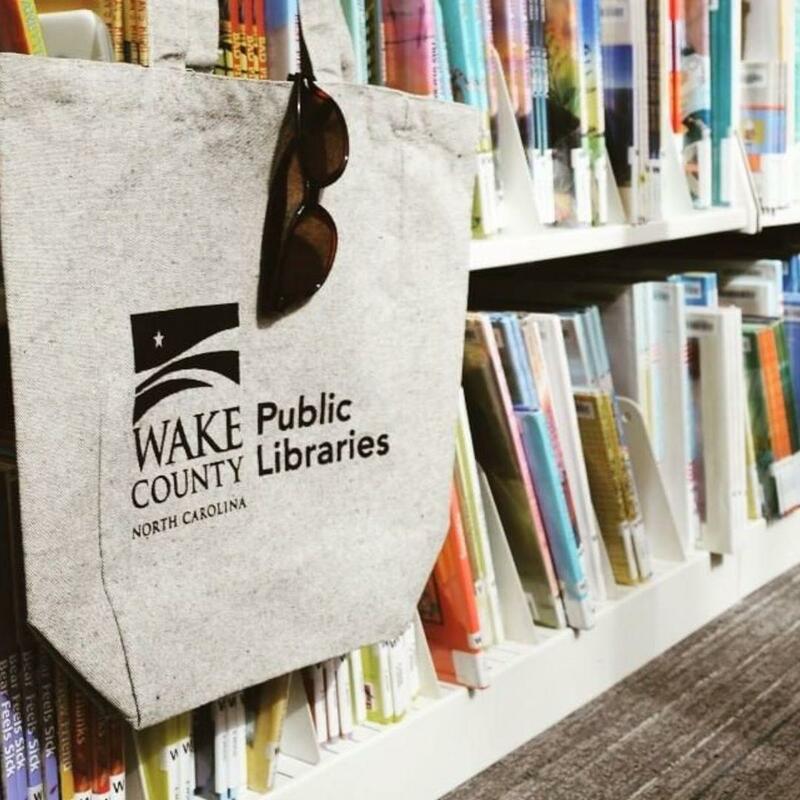 "More than 200,000 books will be up for grabs at Wake County Public Libraries' annual Book Sale May 2-5 in the Expo Center at the North Carolina State Fairgrounds. The Expo Center is near the Blue Ridge Rd. entrance and there is ample free parking throughout the fairgrounds. This popular event gives visitors the opportunity to pick up some favorite books—and discover new reads—at great prices. Cash, checks and credit cards are accepted for payment. Thursday, May 2, from noon – 9 p.m. Expanded hours! Friday, May 3, from 9 a.m. – 9 p.m.
Saturday, May 4, from 9 a.m. – 9 p.m.
Sunday, May 5, from 9 a.m. – 6 p.m. or while supplies last! Boxes available while supplies last. Bring your own handcart. Assisted drive-up loading available."